All prices are exclusive of GST and freight. 1 sheet contains 50 patches, 13 sheets contain 650 patches. 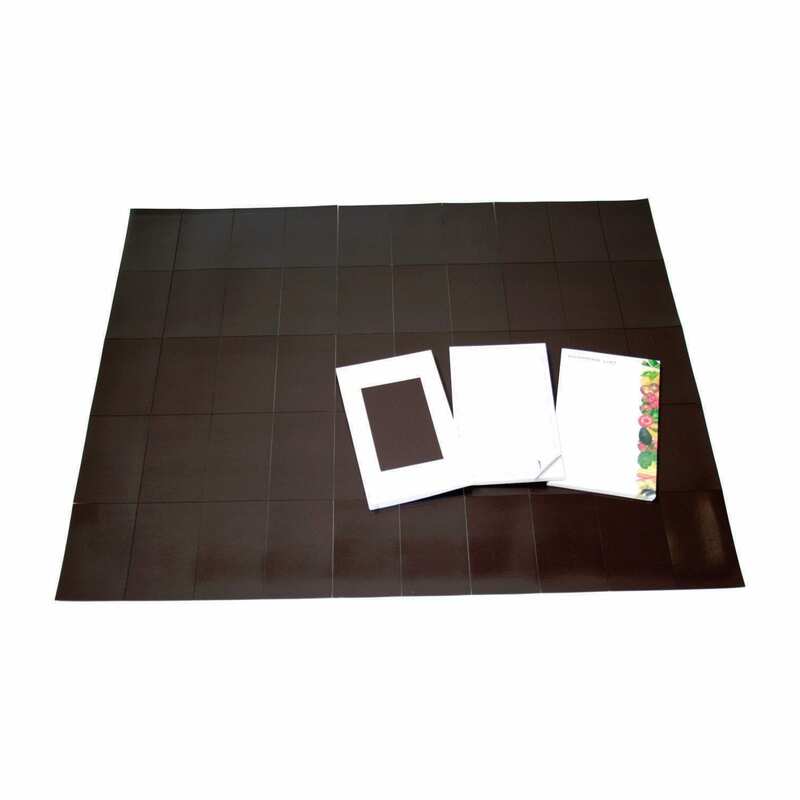 Our 90mm x 55mm Self Adhesive Magnetic Patches have a length of 90mm, a width of 55mm and is 0.85mm thick. One side has a self-adhesive backing and each individual magnetic patch is kiss cut on a sheet. The self-adhesive side is not magnetic. 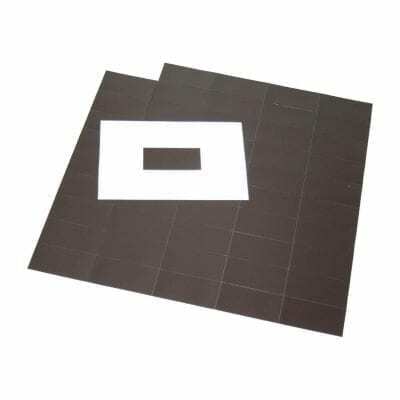 We sell our 90mm x 55mm Self Adhesive Magnetic Patches in sheets of 50 individual patches. When it comes to branding your product our Magnetic Patches are one of the best tools that you can use to help your business establish its brand image among your customers! 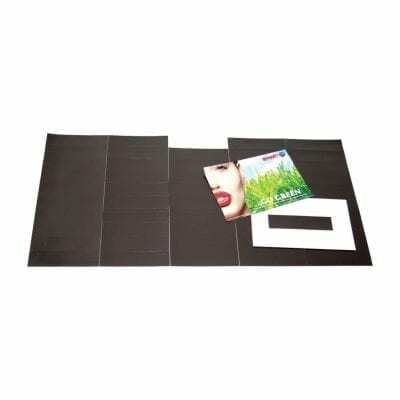 As a result of their quality self-adhesive backing, they can be applied to almost any surface. The result is, an easy to create, inexpensive yet very effective fridge magnet. By doing so you create a powerful marketing tool for your company to get into the homes of your customers. As easy as applying a patch to the back of a business card, flyer or even a calendar will allow your customers to keep them attached to the fridge for easy use. We can even do your printing for you and at a cost apply these patches for you so they are ready to go right out of the box. Head on over to our Signage and print area to see what we can do for you! 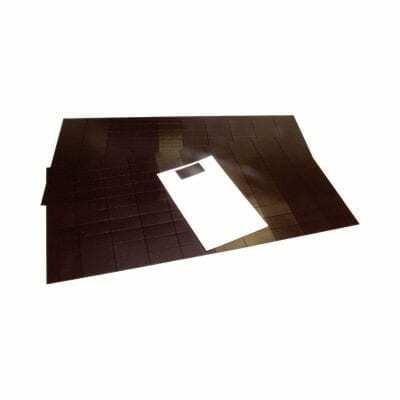 All of our Magnetic Patches are made of a Strontium Ferrite powder held in a polymer matrix making them resistant to harsh chemicals and against demagnetisation. As a result of these being so powerful and wanting to attract to each other, we must warn you of some potential hazards. Magnets can be deadly if ingested, not recommended for children. Use eye protection while using our magnets because if two join with force they may break or shatter. Magnets can wipe magnetic media such as credit cards, keep magnets away from these to avoid data loss. Need some help? Click here to get in touch. Have a question with any of our products? We are here to help. Use the form below to inquire about this product. The more you tell us, the more we can help.